Ham Radio — Hackers’ Paradise « Adafruit Industries – Makers, hackers, artists, designers and engineers! 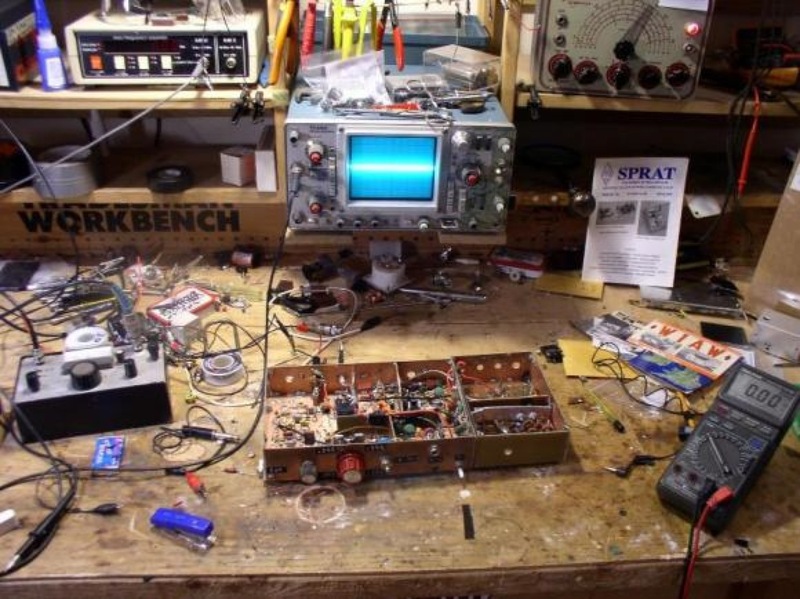 Ham Radio — Hackers’ Paradise. If you are passionate about electronic technology and are NOT a ham, well, you are missing something important. The Hack-A-Day guys are right: You should take a new look at ham radio. We see lots of Ham radio folks doing amazing microcontroller projects.